There are plenty of holidays throughout the year worth celebrating, but if you’ve got work to tackle, toys to tow, or tough terrain to conquer, then you need to have RAM Truck Month marked on your calendar. We take Truck Month seriously here at our Milford RAM dealership serving Nashua, and it’s not difficult to see why! 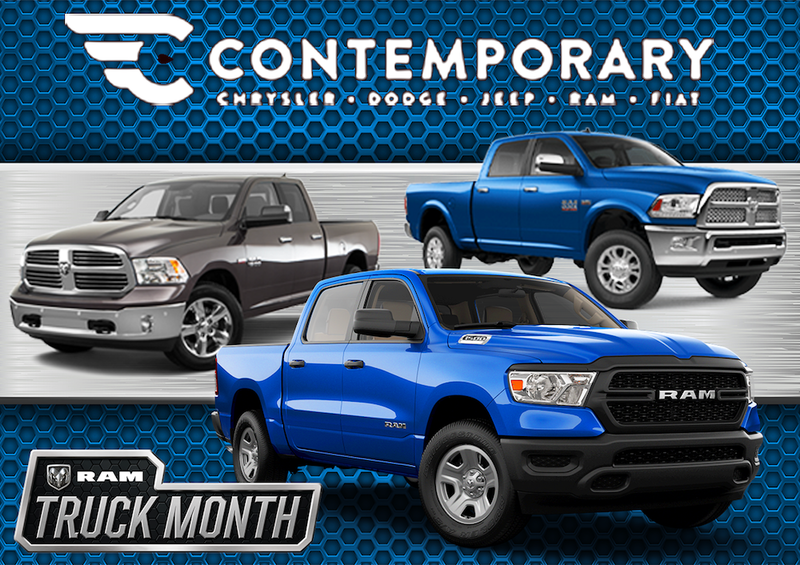 RAM Truck Month is quite possibly the best time of year to climb into the driver’s seat of one of these legendary pickup trucks, with valuable incentives to help you save on the perfect fit for your needs! During RAM Truck Month, you can count on finding some of the year’s most valuable incentives on the latest RAM trucks at our Nashua area showroom. From alluring financing rates to incredible lease offers, Truck Month is the perfect time to find yourself in one of the industry’s leading pickups for less! Whether it’s the ½-ton RAM 1500, ¾-ton RAM 2500, full-ton RAM 3500, or a RAM Chassis Cab that you can tailor to meet the unique demands of your line of work, RAM builds some of the toughest trucks you’ll find anywhere. Truck Month means that buying a new RAM is easy–choosing the perfect fit for you is the only tough decision you’ll have to make!  Ready to take advantage of the latest RAM offers with the team at Contemporary Automotive? We can help you save on the truck that’s right for you! Just contact us by calling (844) 500-6722 today to schedule a test drive and to learn more about the latest offers and incentives.